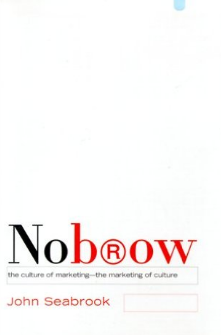 I recently read “Nobrow: The culture of marketing – the marketing of culture” by John Seabrook. Below are the quotes I found most interesting. 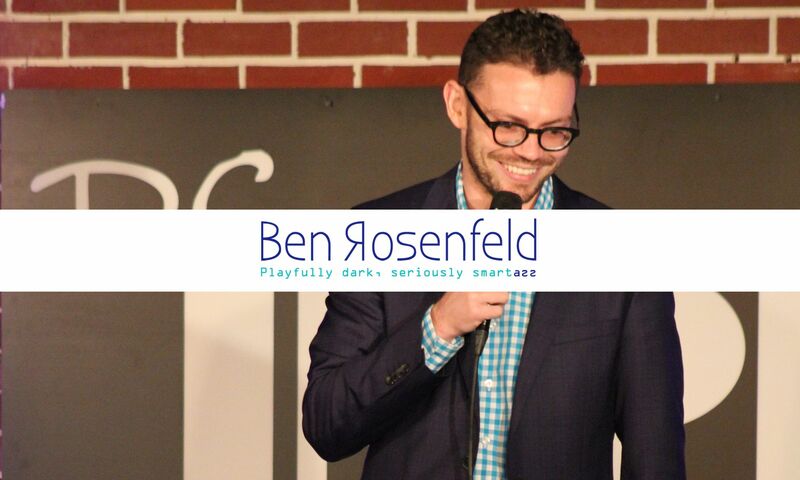 If you like the quotes, buy the book here.